In this section dedicated to the participants of the SNIPER Academy, you will be able to take advantage of many exclusive services and benefits, especially designed to meet the needs of the operators, both Pilot and Shooting Operator. You will find unique and useful contents to use SNIPER System at its best and you will have discounts on the purchase of tickets for events and on SNIPER merchandising. 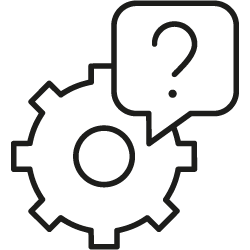 Moreover, you will have the possibility to talk with our specialists, receiving priority support. Contact our specialists in priority mode. Find out the next events to join and the benefits that are reserved to you. Watch the videos and take full advantage of the SNIPER System. 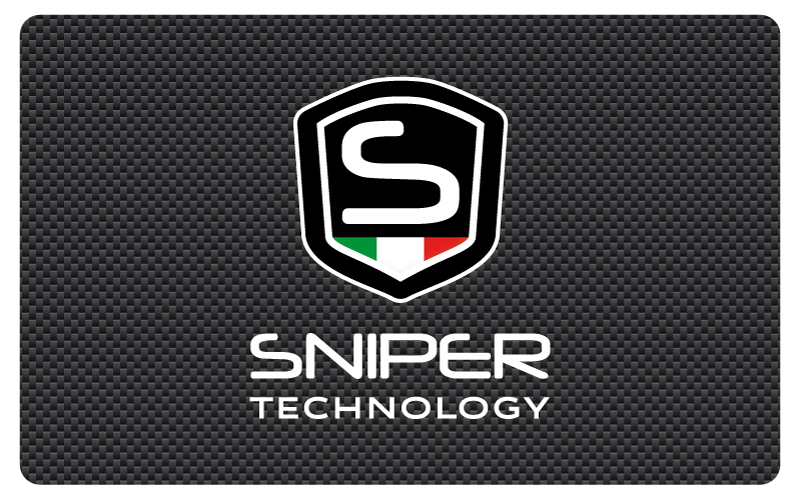 Buy SNIPER products and find discounts reserved for Sniperers. Your SNIPER Card is valid until 31.12.2017. do not miss the advantages reserved for the Operators.